Don’t Be Afraid Of Your Nail Drill! As a nail technician, your drill is your best friend. It can help get a client in and out of your salon in no time. Tasks that can be difficult and time consuming are now quick and simple. From backfills to grooming natural nails, these useful machines can do a lot to make your life easier. 1) Never push the bit too hard when cleaning under the nails. 2) Use lower speed for cuticle area, medium speed for backfills and fast speed for shaping. Speeds in excess of 15,000 RPM can be potentially dangerous. 3) Angle the client’s hand in lieu of maneuvering the drill around the nail. 4) Grip your client’s fingers firmly to avoid any unnecessary vibrations that can cause discomfort. 5) Apply the proper amount of pressure. Too much pressure can affect the nail. 6) Periodically lift the bit from the nail to prevent a build-up of heat. If you use your nail file properly you will be able to significantly speed up backfills, crack repairs, preparation, grooming of natural nails, finishing and more. 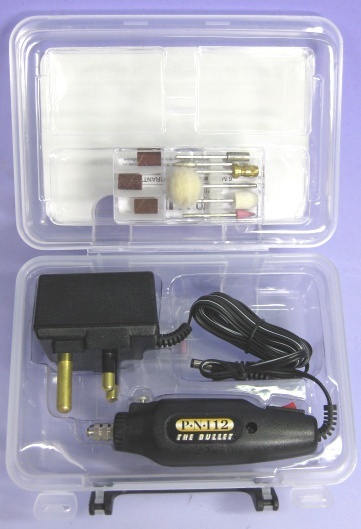 I recommend PNI12 Bullet Drill Kits for beginners and PNI25 High Power Nail Drills for more advanced nail technicians. 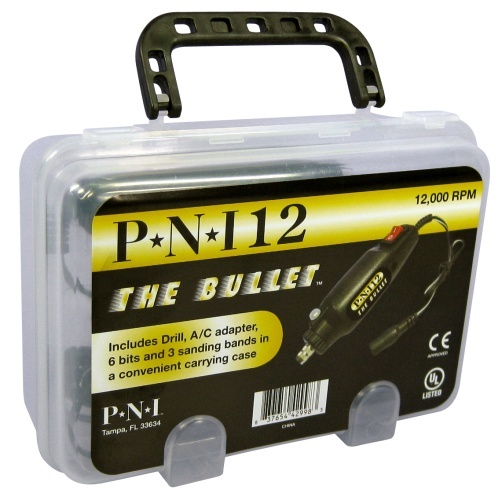 PNI12 and PNI25 drills are available at your local Planet Nails Store. Shop online at www.planetnails.com.au or contact us at sales@planetnails.com.au to locate a store near you.